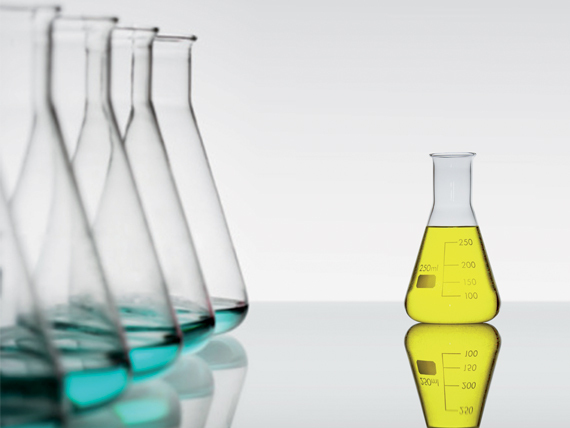 Since 1975, Aluchem has stood for experience, tradition and know how in the formulation of synthetic lubricants. Aluchem was founded in 1975 by Eugenio and Roberto Carboni who, thanks to the experience they had built up in the lubricants business, decided to set forth on a new venture in the national market, concentrating their efforts on the realisation of synthetic lubricants. During the early 80s, Aluchem became a point of reference in Italy for the production and sale of synthetic oils for air compressors. From the late 80s to the mid 90s the company completed its product offering with a range of new lubricants designed for all areas of industry. During the 90s Aluchem started to sell its own products beyond the national borders and, through sizable investment, seriously increased its activities in the area of research and development of technologically advanced lubricants. From this viewpoint Aluchem became the number one Italian company to formulate a complete series of non-toxic lubricants, registered with the NSF, aimed at the food and pharmaceutical industries. 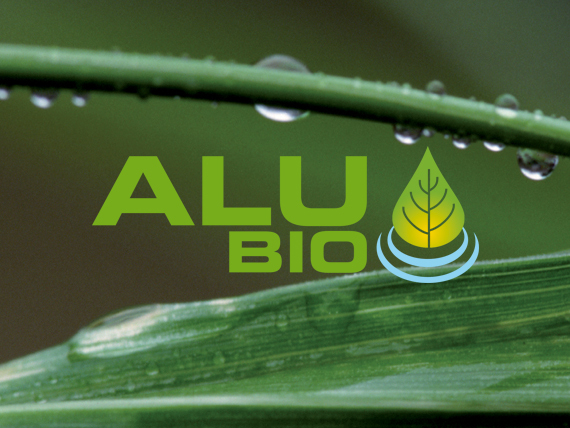 In 2001 Aluchem introduced the first biodegradable lubricant on the market and today is recognised as market leader for low-environmental-impact biolubricant technologies. Aluchem is currently driven by the new generation of the Carboni family, who follow the philosophy and traditions of its founding partners in a global market where technical and commercial dynamics are in continual evolution. To research, experiment and bring synthetic lubricants to market based on the most innovative components and the most advanced production technologies. Promote the use of lubricants which are safe for human health and for the environment, with particular regard to non-toxic, biodegradable and low-environmental-impact products for the food industry.